To celebrate the lovely weather, we are offering 10% off all screens. Use code spring10 at checkout! 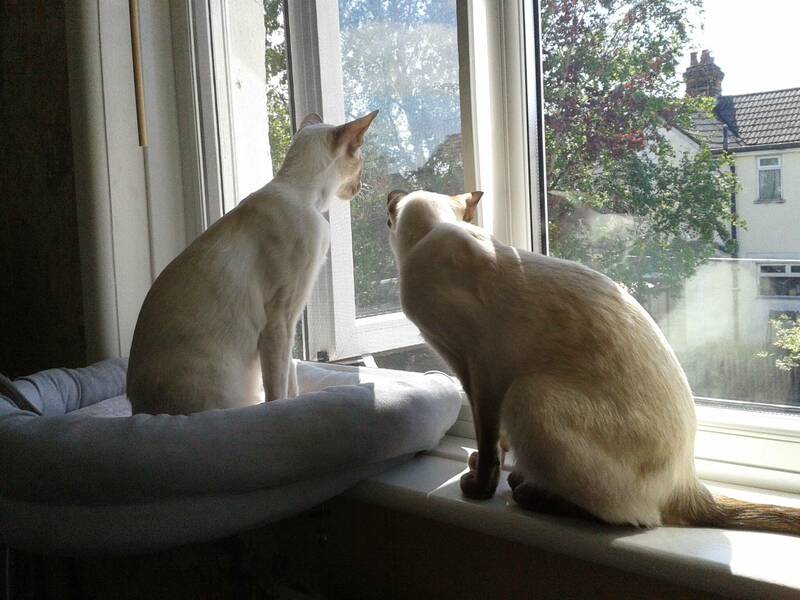 Cataire screening are the premier supplier of tailor-made window screens for house cat owners in the UK. Our PVC coated mesh screens fix securely and discreetly to your window frames allowing you all the benefits of opening your windows whilst keeping your inquisitive feline friends safely inside. Cats love the fresh air too! All of our screens come made to measure to ensure the best fit for your windows and maximum safety for your pets. Our screens use plastic coated fibreglass mesh which is incredibly strong making it suitable for particularly playful cats that fancy a climb now and then.